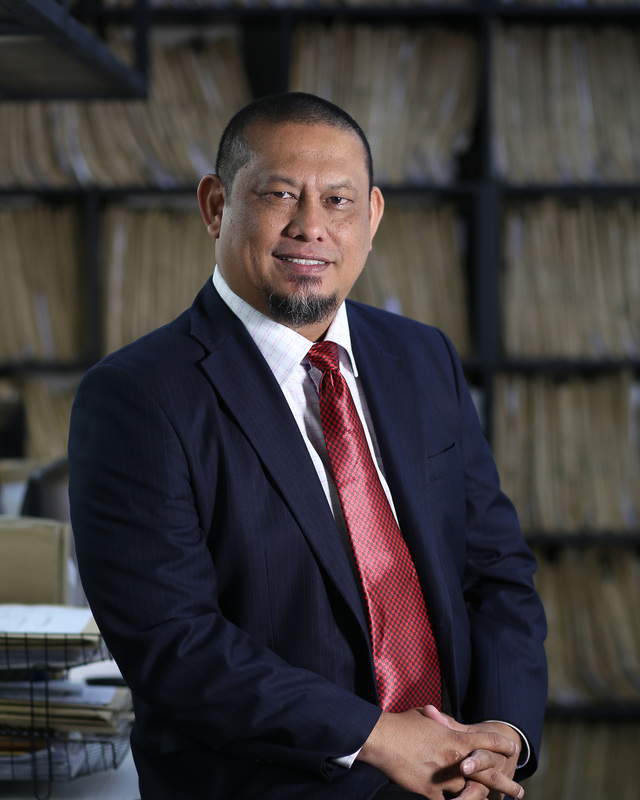 En Zulkefli is an established retail expert having a track-record of notable contributions on reputed projects with companies such as Malaysia Resources Corporation, Sunway Pyramid Sdn Bhd, Metro Giant Sdn Bhd, Harta Consult Sdn Bhd, Jasko Sdn Bhd, Pelangi Berhad and Urus Bangunan Sdn Bhd of which he was employed. He has to his credit managed more than 30 buildings and 1000 units of individual properties (shophouses and the like) around Malaysia including Sarawak. He specialised in Shopping Centre Retail Leasing and Management with an emphasis on turning around under-performing centres. He currently holds a Masters in Real Estate.